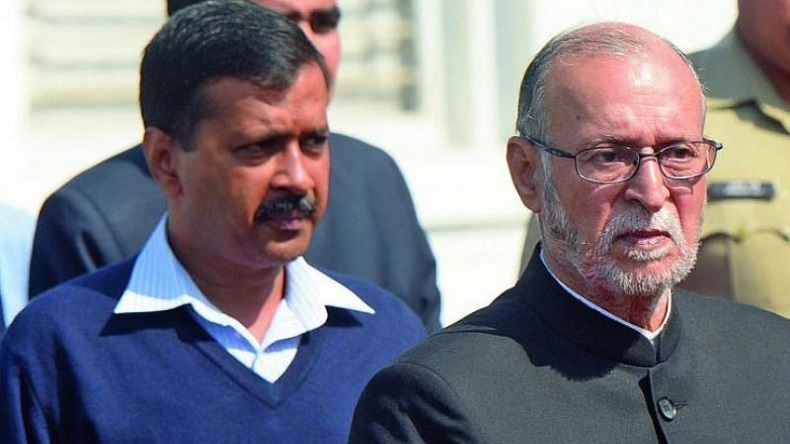 The Supreme Court on July 3 had delivered its verdict on the constant power struggle between the Delhi Chief Minister Arvind Kejriwal and Centre appointed L-G wherein the Court gave more power to the elected government and limited the role of L-G. The Delhi government on Wednesday told the Supreme Court that its functioning still remains "paralysed"
The Delhi government on Wednesday told the Supreme Court that its functioning still remains “paralysed” and its “hands tied” regarding transfer and posting of officers, despite the Constitution bench ruling that the L-G can’t take independent decisions on matters except for land, public order and police. The matter was heard by a bench comprising Justices Ak Sikri and Navin Sinha. The bench said that it knows the situation in Delhi and will again hear the matter on July 26 since it was not a regular bench.